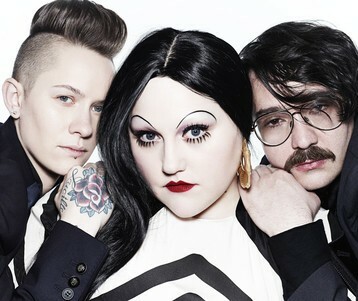 So what's that Beth Ditto solo EP like, then? Turns out it's basically brilliant. Well done Beth Ditto for toning down all the old shouting and well done Simian Mobile Disco for pressing the right buttons.